Stardekk launches an easy and affordable cloud-based calendaring and management system. The Cubilis online hotelsoftware package can be used for the daily administration of your accommodation. 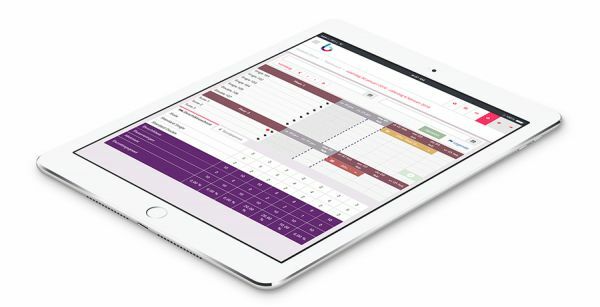 The Cubilis Bookingplanner PMS-system has a seamless channel manager and commission-free booking engine integration. You can easily manage all of your reservations (booking direct, booking.com, expedia, tripadvisor, ..), customer files, rooms, rates and occupancy always and everywhere. The Cubilis Bookingplanner is very user friendly, for all types of accommodations, both on your desktop computer, to your smartphone or tablet.